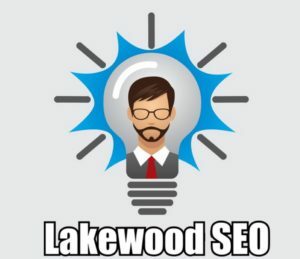 Take your business in Lakewood to the next level today! For over the past 5ish months (today being Jan 17, 2017) I had ranked this page with nothing on it but my business information at the bottom of the page. 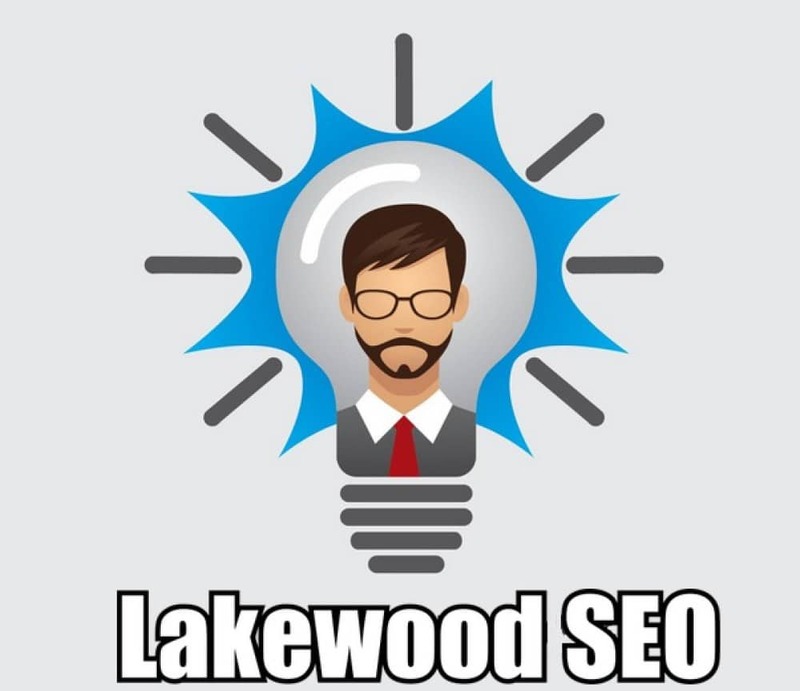 The term I’m ranking for is ‘Lakewood SEO’. When searching for this term, you may also notice several of my social properties including my Facebook and YouTube video (and many more). I did it all with ‘off-page’ methods, which is consider the ‘hardest’ part of SEO. Within about 60 days after making this page I got it to #1 for the term. You can see the process of marketing this page on my Facebook page here. I tell you this not to boost my ego, it’s to show you that I can and DO obtain relevant results online. 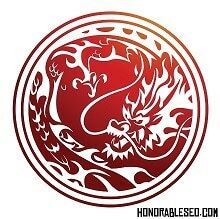 With that said, if your business is struggling to find itself on page one of the keyword results you’re looking for then look no further Honorable SEO has been in the business for over 8 years learning and studying and keeping up with the latest SEO methods available through mentors and teachers that work with fortune 500 companies. One thing to note is that search marketing is not a cookie cutter process, you can’t buy SEO packages, it doesn’t work like that, but there are many natural things that anyone can do to increase visibility of their site, and this is what this page was here to show, and for those extra ‘hard’ keywords and niches I’ve proven myself many times over with the tools I have at my disposal to increase website visibility. I can handle any size business in any area of the world. 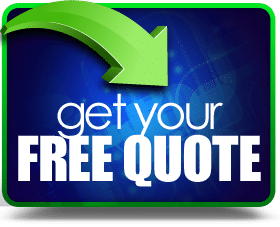 We’ve had the privilege of working with some top tier businesses around the world and getting them the results they’ve been looking for for years! We just recently setup a position in Golden, Colorado as well, just right over Green Mountain.